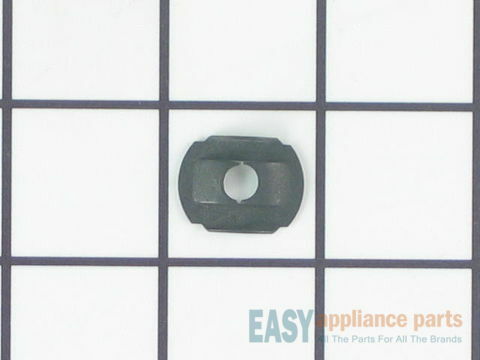 This hex nut will work with a variety of appliances. This part is made of metal and measures 8-32 x .124. Over time the hex nut will wear out and will need to be replaced and is recommended to order a spare. This is a genuine OEM part and sold individually. The speed nut works in conjunction with the condenser fan motor. The fan blade attaches to the condenser motor shaft and the speed nut secures the blade to the motor. Make sure the speed nut is properly attached and secured. If the part is damaged, worn, or will not tighten, you will need to replace it. This part measures 1/4-20 inch. Sold individually. Please remember to disconnect the power to the refrigerator before starting your repair. Below are the most popular Amana Dehumidifier models we have.